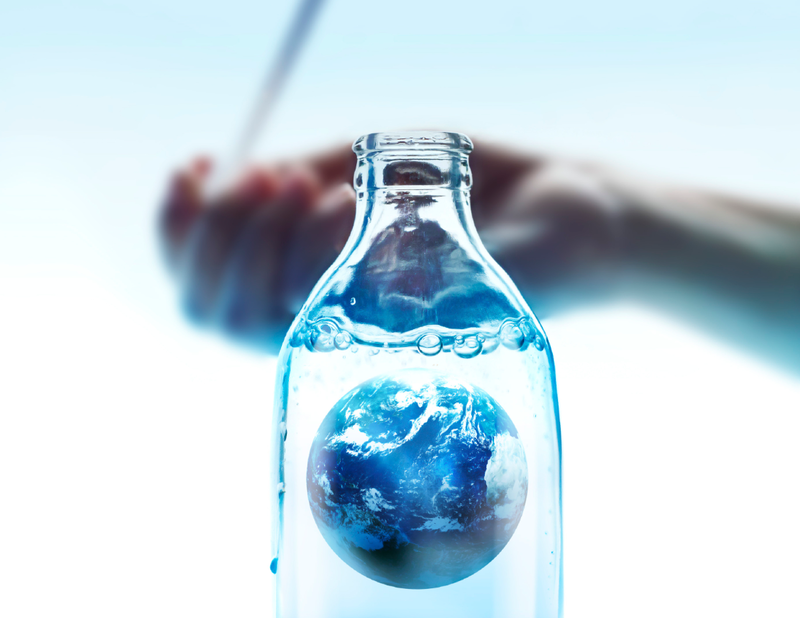 The global water environment is a natural resource that is fundamental to life on Earth. This essential resource encompasses all of the world’s water and includes oceans, surface water in rivers, wetlands and ponds as well as water stored beneath the ground. Beyond a vast array of ecological functions, it provides communities with goods and services that sustain economic growth, contribute to societal well-being and help us meet our basic needs. The availability and accessibility of water is intrinsically linked to social wellbeing, economic growth, ecosystem integrity and poverty alleviation1. However the world’s water resources are under increasing pressure as a result of human activity. Population growth, urbanisation and rising standards of living are creating a demand for potable water, energy and food security, whilst degrading water quality through the creation of pollution and wastes. These growing pressures are exacerbated further by our changing climate. There is a clear and growing need for innovative and creative solutions for managing our global water resource. The Heriot-Watt Water Academy exists to push forward the frontiers of water research to promote sustainable, best-practice approaches towards the management of the water environment.